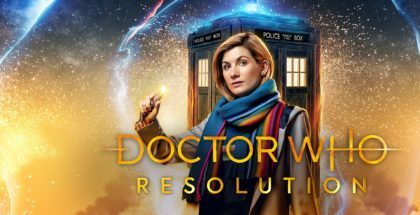 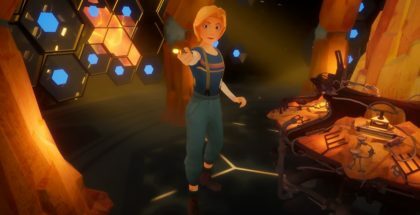 With a long wait until the next season of Doctor Who, the Beeb has revealed that the Time Lord and her TARDIS will return much sooner than expected, with a new VR special set to debut this year. 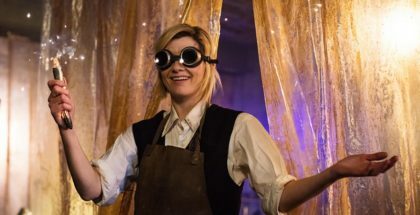 Jodie Whittaker’s time in the TARDIS is far from over, with the Time Lord officially returning for Doctor Who Season 12 – but not until 2020. 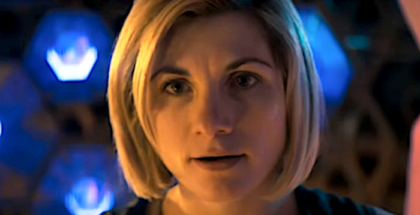 “This is the DNA of the most dangerous creature in the universe…” That’s the sound of Doctor Who returning for a New Year’s Day special, as Jodie Whittaker’s Time Lord takes on what looks to be her biggest enemy yet. 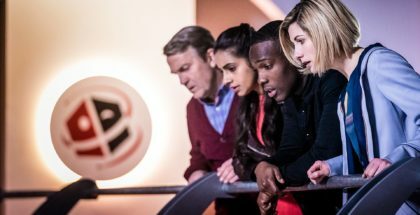 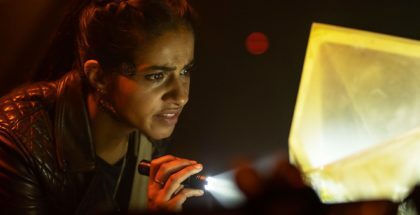 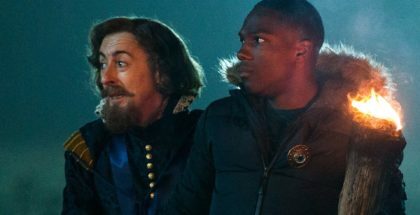 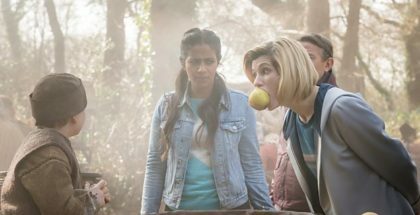 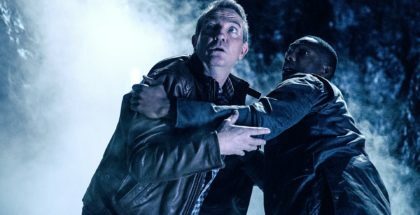 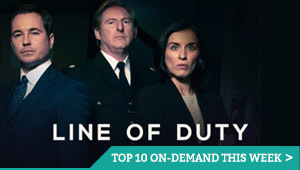 Amazon Prime Video in the USA accidentally released next week’s episode of Doctor Who online early, the BBC has confirmed.